Owner operated and managed business situated in the heart of Durban CBD. The business has been servicing the automotive and transporting sectors for over 22 years. 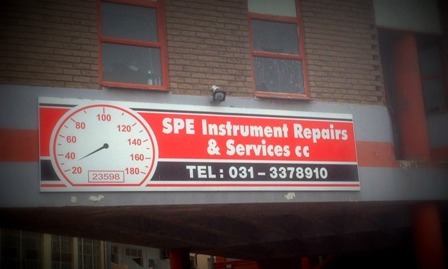 SPE Instruments have a large stock of components on hand to carry out repairs which require replacement parts and offer one of the fastest turnaround times in the industry, can be as low as a single day in some instances.